Jordan Brand has tremendous treats for their fans with their impressive lineup of shoes that includes five new colorways of the Jordan SC-1. The Jordan SC-1 is slated for release this November in Black/Brilliant Green – White – Stealth, Stealth/White – University Blue – Black, Dark Grey/White – Stealth – Black, Gym Red/Black – White, and Black/Photo Blue – White colorways. 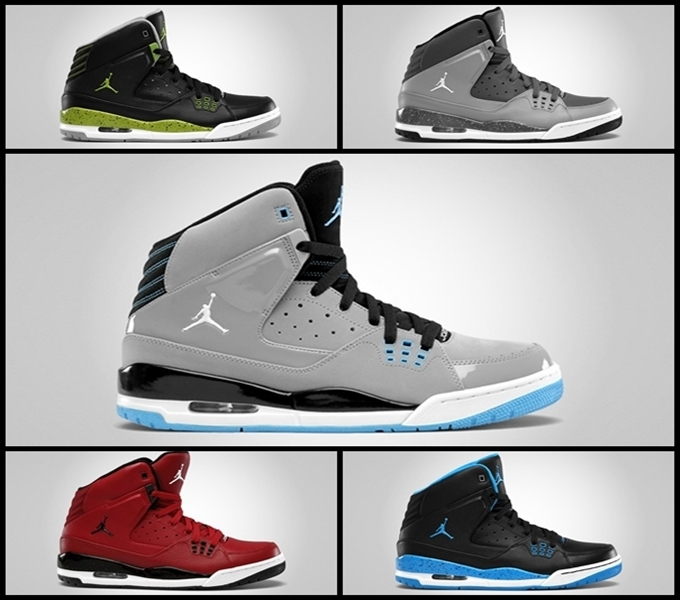 All five colorways will have a stunning look and will surely be one the head-turner kicks in Jordan Brand November lineup. These five colorways are expected to come out anytime soon so make sure to watch out for it!